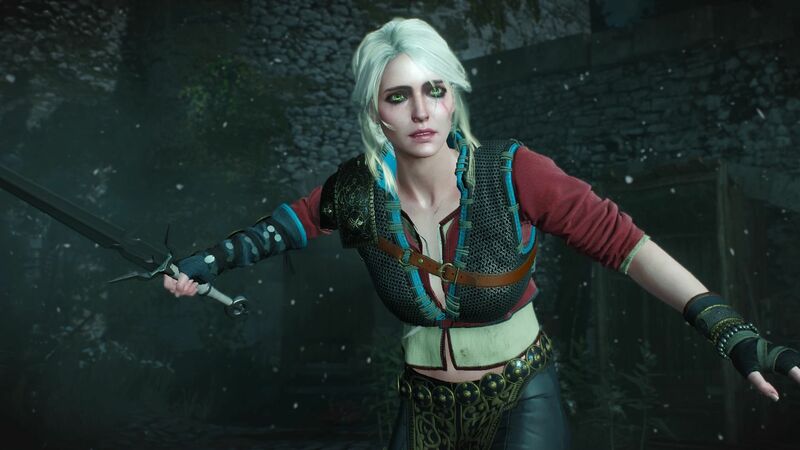 Ciri as the lead? Hell yeah! 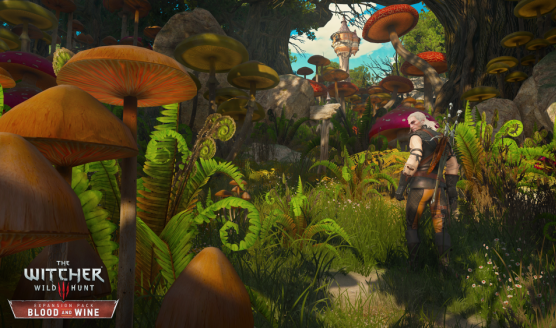 Blood and Wine is the last expansion for The Witcher 3. 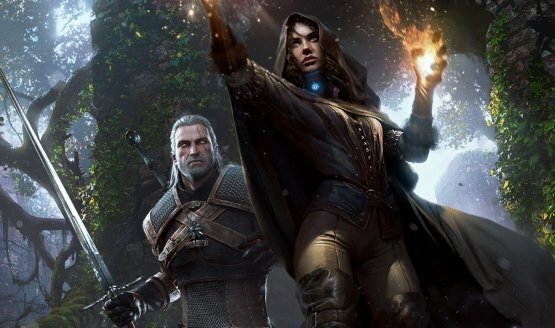 After 14 years with The Witcher, all energy is being shifted to Cyberpunk.